!! 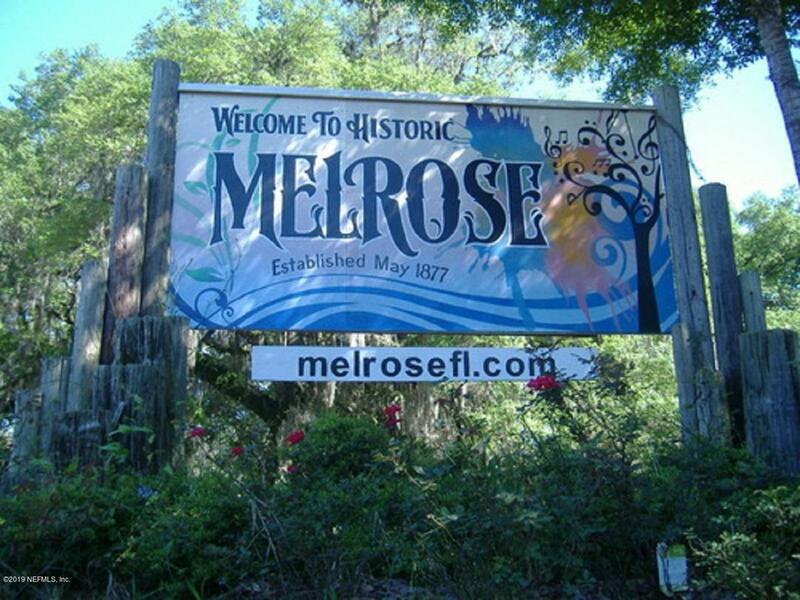 MELROSE LANDING !! 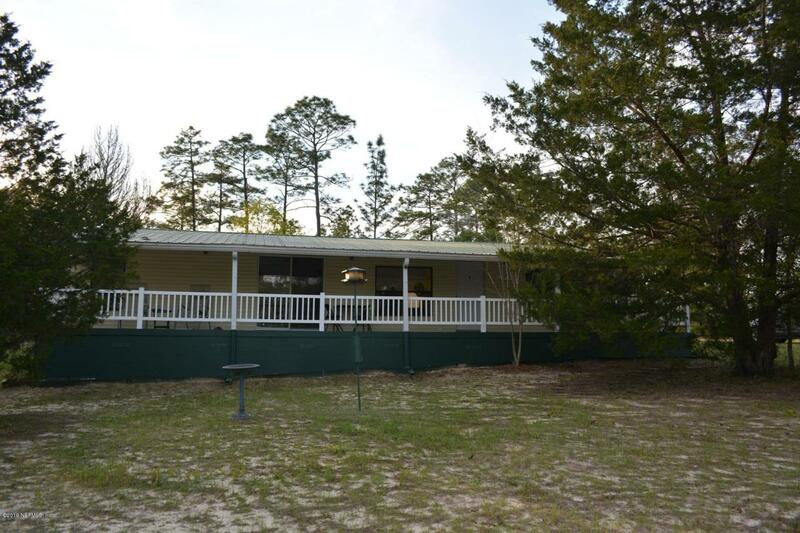 Fully furnished 3/2 Mobile home sits on 5 manicured acres and boarders airport taxiway and runway. Enjoy lots of rural space at the ''Private Airport'' with 3400 Foot asphalt runway with an additional 1200' grassy extension. The 1989 (Homes of Merit) has been totally renovated and remolded. Features include: Master bed with suite bathroom, all bedrooms have walk in closets, living room has fireplace w/ heat recuperation. 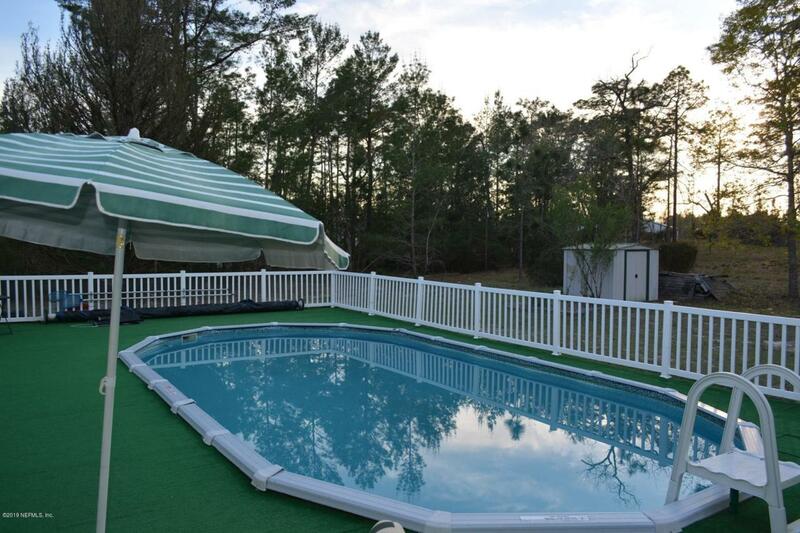 Home has new covered front deck, new 47'x 28'' rear deck w/ incorporated 30' x 15' above ground pool with new separate heat pump. 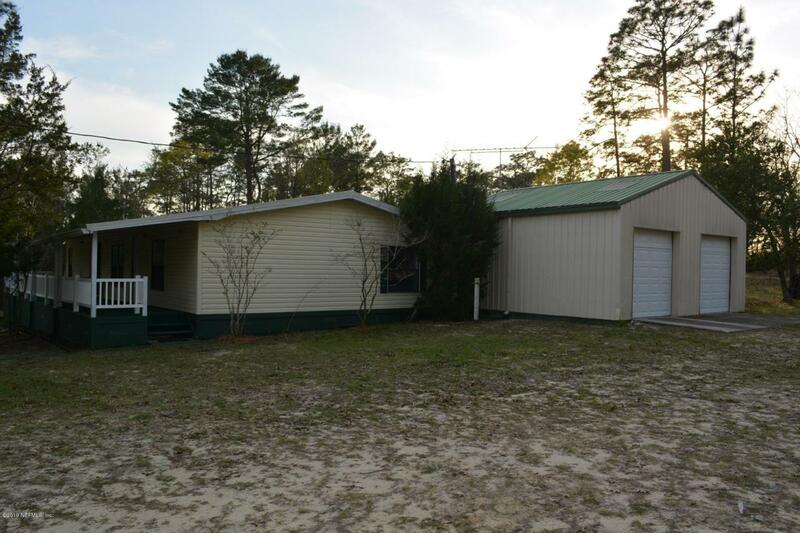 Metal roof was added in 2010, the double garage is also metal with automatic door and is fully insulated, the 50' x 40' half open main hangar is insulated as well. Fly in or drive by.